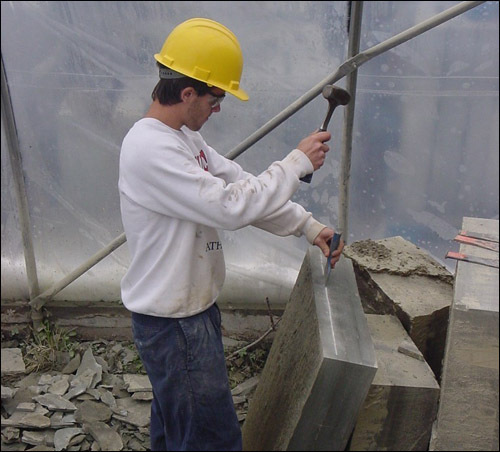 Natural Cleft means the stone is split with a hammer and chisel to thickness after the initial cutting process. Natural cleft stone presents natural characteristics. 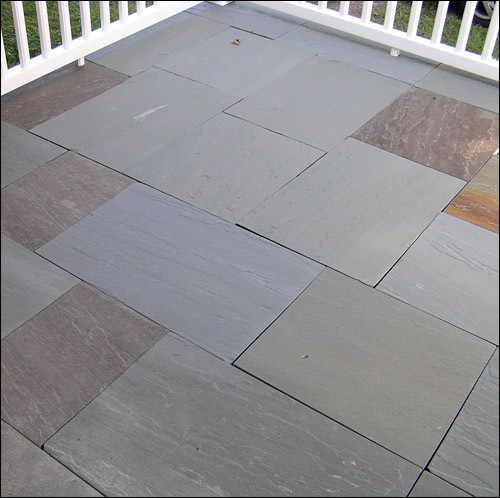 This means the flagstone may contain subtle variations and fluctuations in face reveal and color appearance. 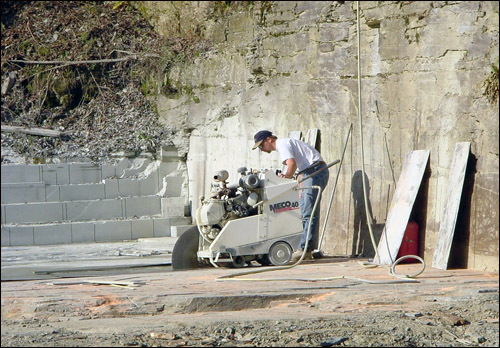 Fluctuations and variations are what give natural stone exclusive beauty. Thickness tolerance may vary +/- ¼.